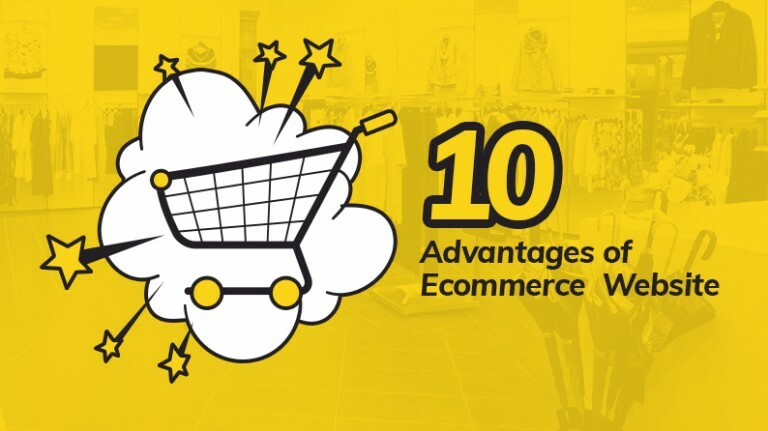 What is the best way to gain users when it comes to ecommerce stores? Offer discounts and the consumers will come flocking to your website. 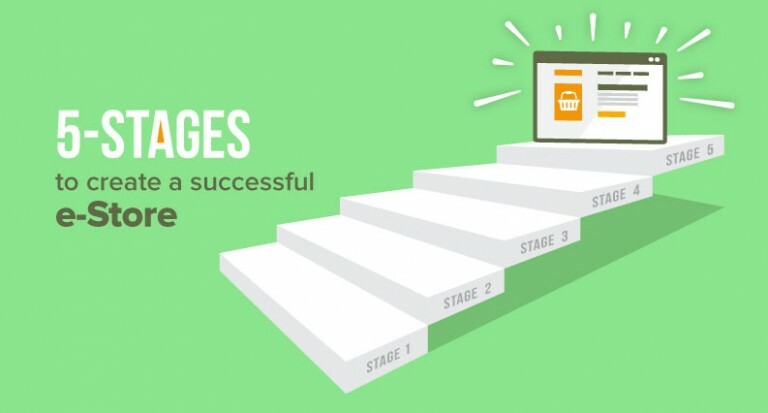 Almost all ecommerce stores use this set rule to increase their user base and sales. However, by doing so, they are just eating their resources and incurring losses. 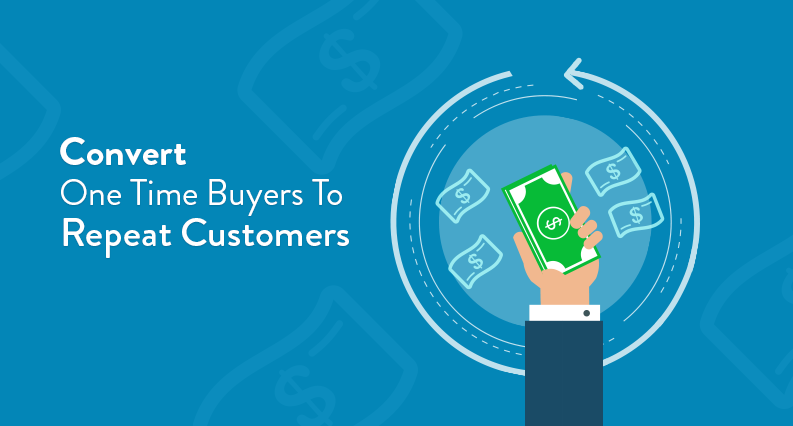 While they do end up increasing the buyers on their website, it eventually gets nothing to a business if those one-time buyers do not convert into repeat buyers. You can’t afford to attract buyers each day for routine sales. It’s tiring and on the top of that, financially exhausting. Financially, because then you will have to spend a big chunk of your earnings on marketing like a newly setup new business. An ecommerce store sells shirts costing $7 for $10 apiece. In order to acquire users, it offers 50% discount on these products. Now the store is selling each shirt at a loss of $2. For each new buyer, the store is losing $2. It ends up selling 100 shirts and acquiring 100 users. By doing so, it accumulates a loss of $200. This is known as customer acquisition cost (CAC). However, if those first-time buyers do not become repeat customers and never buy products again, then the store’s balance sheet will end up in red. That’s why this sort of discount strategy is hugely flawed, but still, most of the businesses adopt it and start relying heavily on it to acquire new users. To make sure that the losses do not pile up, the online store must ensure that those acquired customers become repeat or lifetime customers. 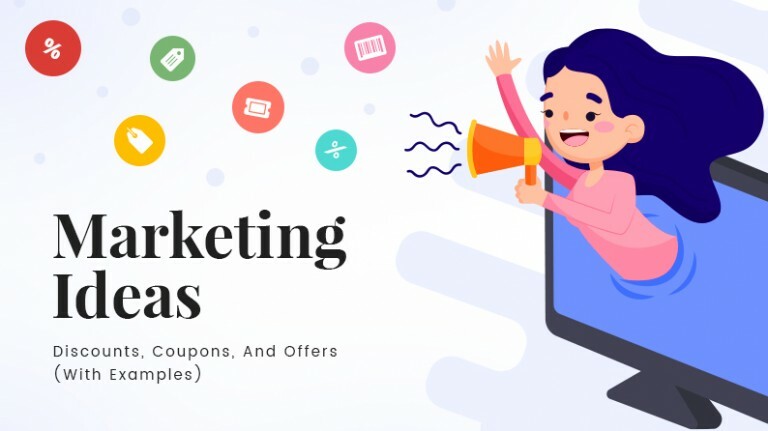 The bottom line is that most of these customers came to your website because you were offering discounts; and influencing purchase decision of customers. But you cannot go on giving discounts just to retain them. Email marketing – Email, after social media, is by far one of the most powerful ways to stay in touch with target customers. It helps you develop a relationship with your customer and keeps them engaged. 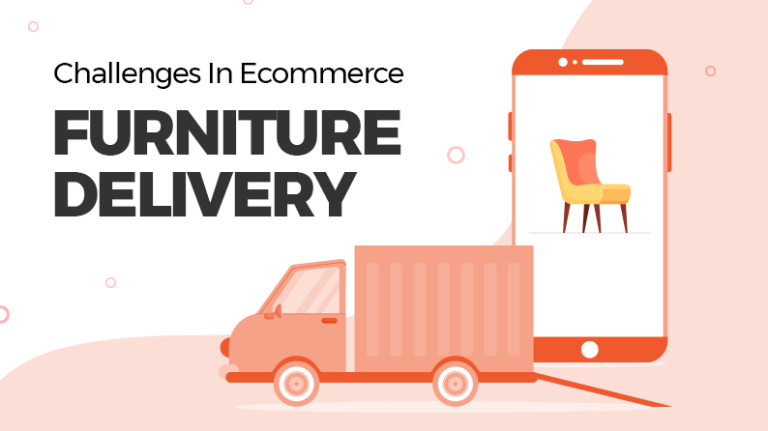 Most of the times, people forget about an online store after making their first purchase. Using email, you can keep reminding them about your store and the product that they might be interested in. Remarketing – It is crucial to understand that if you blast your customer with regular emails, poking them every now and then, you are bound to end in their spam folder. In that scenario, you should use dynamic remarketing ads to maintain a level of visibility without seeming like a stalker. Loyalty programs for repeat customers – Reward based programs have always been highly fruitful in ensuring the loyalty of customers. For example, let’s say you own a coffee shop. And you tell your customers that after buying 5 cups of coffee the sixth coffee will be free. This will enable the customer to keep coming back to your coffee shop. 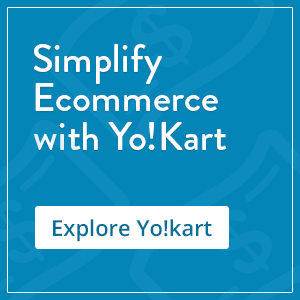 Another example is when ecommerce store gives X discount on the purchase of over Y amount. Follow up with thank you note – When a user makes a first purchase on your website, it is always advised to follow up with a personalized and meaningful thank you an email. This will make them feel special and let them know their importance. 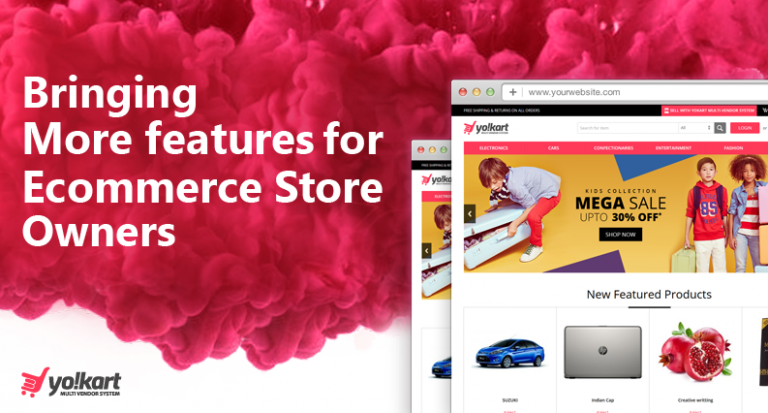 Entice non-returning users with special discounts – One thing to note is that if a user has made a purchase on your website, there is definitely some way of making that one-time buyer into returning customer. A simple way is to entice that particular customer by offering a discount coupon for making a purchase. Provide better customer service than the competition – When it comes to guaranteeing the loyalty of customers towards your product, nothing beats providing best customer service. Always ensure that you go the extra mile while serving a customer. This includes delivery or any grievance redressal. In the end, if your customer service is above par the competition, then you can even justify premium prices. Highlight previous customer experiences to new customers – Trust is a major factor in the current times based on which, users generally associate with brands and online businesses. When it comes to ecommerce marketplaces, the positive review and testimonials can do wonders for the store. By prominently highlighting on the website as well as social media profiles the positive experiences of your previous customers, you can easily win their trust and make sure that they convert into repeat customers. The bottom line is that it is far easy to find one time buyers, but highly difficult to convert them into repeat customers. 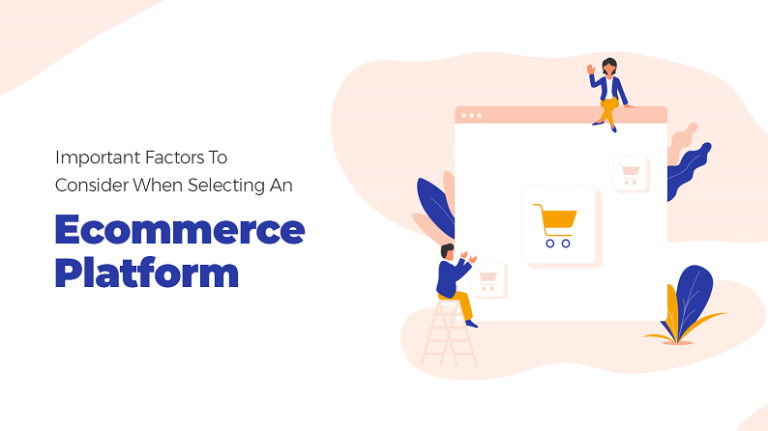 Most of the ecommerce stores think that if they get buyers on their platform, they will be successful. This is where they confuse between one-time buyers and repeat customers. In order to grow, you ought to focus on customer lifetime value (CLV). Just doling out discounts in order to retain customers is never a sound business model. You need to engage with your audience and incorporate the above-mentioned strategies to capture their interest, enabling them to come back to your store for new purchases.